It&apos;s been great seeing Flosstradamus break out from the trap/EDM pack and just be themselves. The scene arguably wouldn&apos;t be as big if it wasn&apos;t for their consistent track, mix, and touring schedule, and they&apos;re currently reaping the rewards, which include singing with Ultra Music, who should be dropping a new album from the duo in the near future. 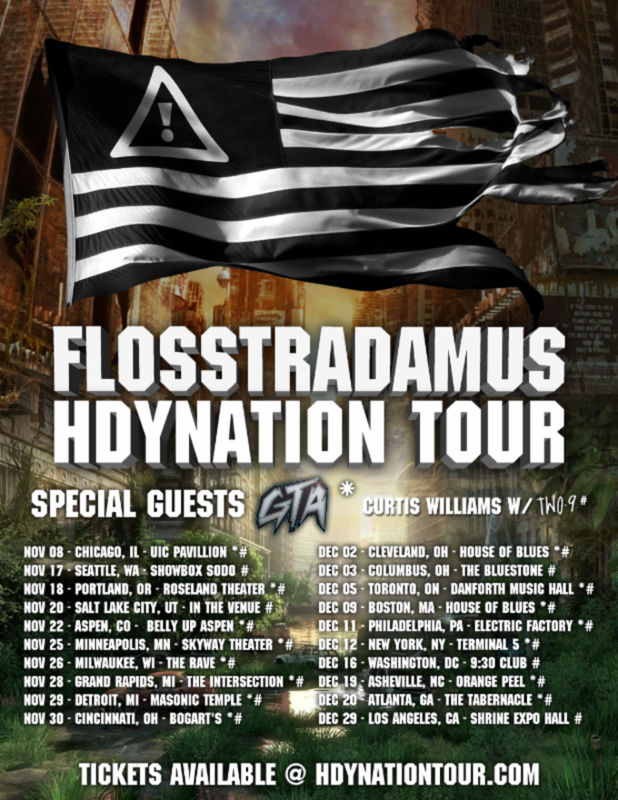 Today they not only dropped the above documentary, which finds the HDYBYZ on their IRL tour, and coupled that with information on their forthcoming HDYNATION tour, which kicks off in November and hits a number of spots across North America.